Cute cabin on The Mesa area of Yucca Valley. Beautiful cabin to exude a cute getaway or Air B&B style. 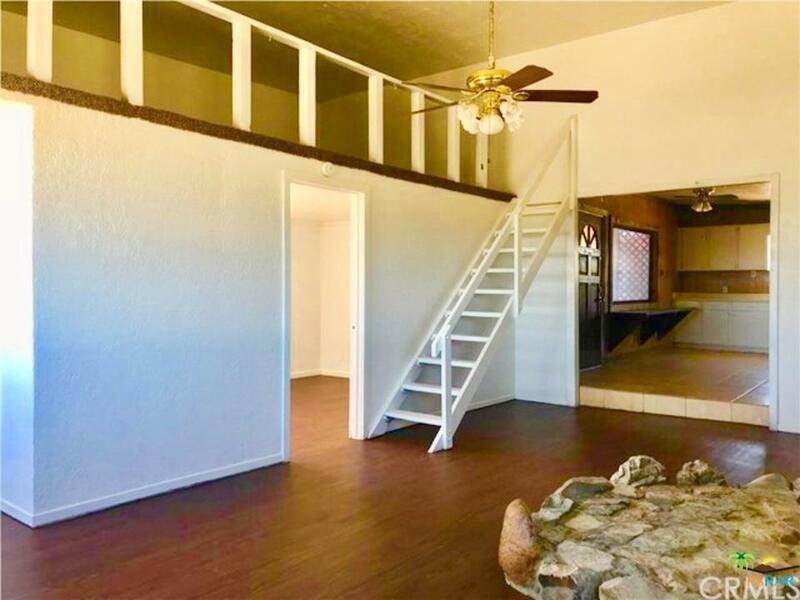 With almost 2 acres of land you can make this home your own and own a piece of Yucca Valley history, built in 1954 this cabin has a cute loft, vintage appliances, and bedroom right off the living room. You wont want to pass this one up. This can be used as a primary home or as a beneficial rental. With cute things done to the home, you will be stunned at how retro it is. Bring your offers. Buyer and Buyers agent to do due diligence and verify any and all information regarding the home. Being sold in its present condition. 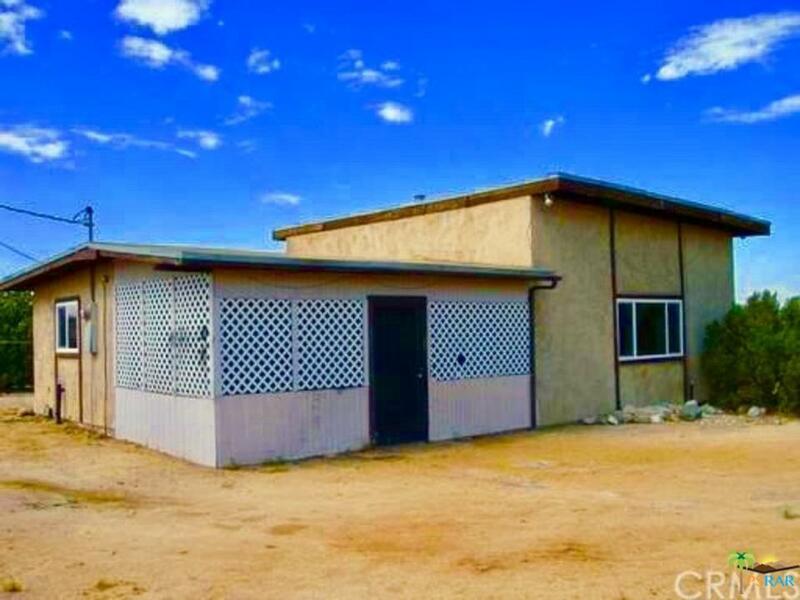 Sold by Marcus Miceli BRE#02009427 of Vylla Home, Inc.. Listing provided courtesy of Adam Nounnan DRE#02009427 of Bhgre I Leaskou Partners.